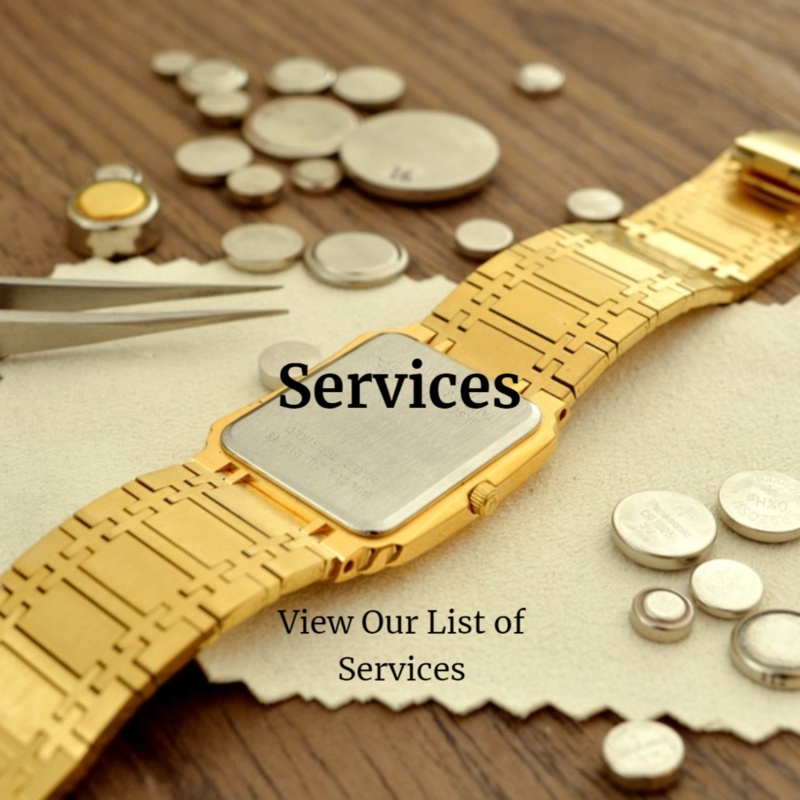 Scottsdale Fine Jewelers specializes in custom, one-of-a-kind fine jewelry and our on-site goldsmiths pride themselves in their ability to repair and create jewelry from our back workroom every day. All materials are ethically sourced and our team engages in sustainable practices to ensure the production of unique, gorgeous fine jewelry; from inception to completion. Our curated collections of fine jewelry, diamonds and precious stones have been hand picked by the industry's finest designers, certified gemologists and goldsmiths. Scottsdale Fine Jewelers began when Jill and Scott Lefcourt fell in love with the fine jewelry industry over 17 years ago. They had the desire to design one of a kind jewelry and to have goldsmiths create and repair jewelry on site in their own shop. Most importantly, they saw the need for sustainability in the industry and the need to source materials ethically, even before this was a popular concept. Partners in business and partners in life, Jill and Scott are a great team. Keep up with our wonderful team by following us on Instagram, Facebook, or just come on in! “I went in to make an adjustment on the prongs for my engagement ring. I was really nervous about it and scared it wouldn't turn out the way I wanted. I was also nervous to leave my ring (the most precious and expensive thing I own) in someone else's care. The staff at Scottsdale Fine Jewelers and the jewelers themselves were AMAZING. They exceeded all of my expectations and were so accommodating to work with. I would recommend anyone looking for a trustworthy, experienced, and professional jeweler to entrust their precious belongings. 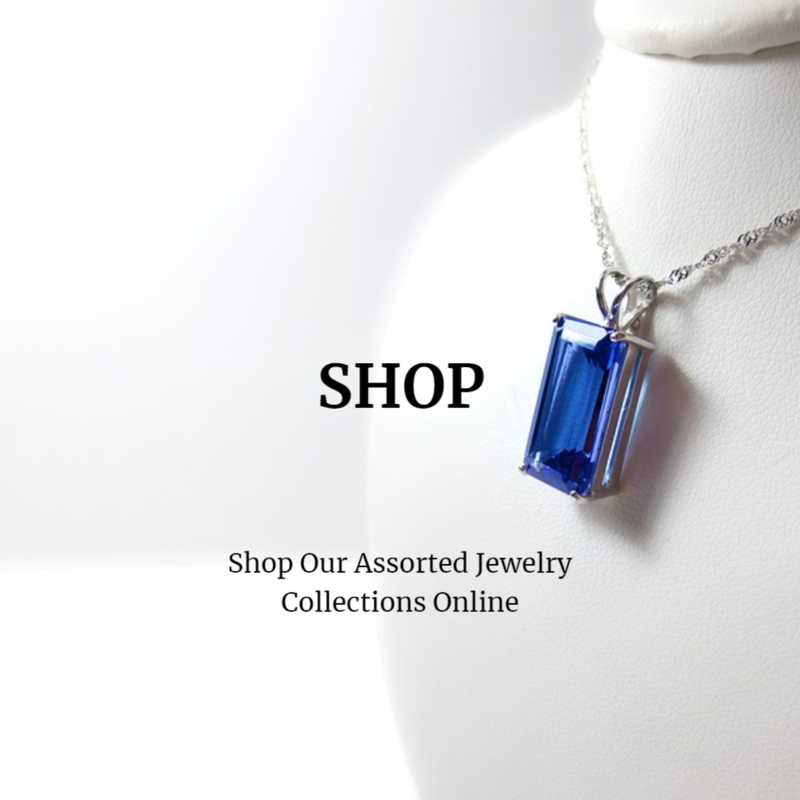 They were terrific!” -Gigi H.
“I truly love this jeweler. It's like going into your family's own jewelry store. They have beautiful jewelry, great prices and the owners are phenomenal people. They will take care of you forever! Not like Kay's ,Jared's etc the same people every time you step thru their door. If something needs to be done to your jewelry or fixed I promise this is the place. Their work is quick and perfection. Please before you go shop big box stores check out this jeweler and his old hometown feel you really will be happy you did!! !” -Nanci S.
“I was looking for a reputable jeweler to re-configure an old ring I've had but hardly ever wore. Reading the Yelp reviews convinced me to give them a try. Rachel, Scott and Jill couldn't have been nicer and helped me figure out exactly what I wanted to have done. In a little over a week, the ring was done (at a reasonable price) and it looked fantastic and now I wear it all the time! I would highly recommend them and will definitely use their services again.” -Linda L.